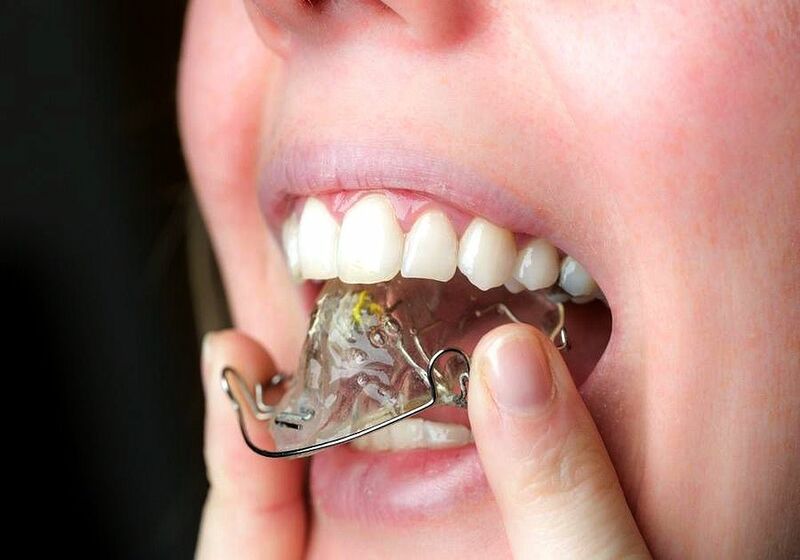 ORTHODONTINCS : Do I have to wear a retainer? A common question that I get is "how often do I have to wear my retainer?" Literally, I tell patients, you wear a retainer for as long as you want your teeth to be straight. Once we remove the appliances, or the braces, studies show it takes a minimum of 6 months for the bone and the tissue fibers to firm up again. ► Leer también: ORTHODONTICS : Why Is My Gum Growing Over My Braces?